We have a little secret to share. We have a dream. Well, we have a lot of dreams, but this is a big one that we have been toying with for awhile. It combines our love of travel and immersing ourselves in new cultures with playing a sport that has been a big part of both of our lives since we were children (and is kinda sorta responsible for bringing us together). The new culture? Slovenian. The sport? Curling. Look at how cute Pete was! Pete and I both played for many years growing up – Pete even represented Canada at the World Junior Championships in 1997. Ambition to continue competitively died off when careers became more important, and due to the completely saturated market of stellar curlers that Canada is famous for. Since starting our travels, in the back of our minds has always been the idea of contributing our knowledge and skills in curling to a country that is just getting into the sport, seeing as its popularity has been steadily on the rise worldwide since becoming a medalled Olympic sport in 1998. 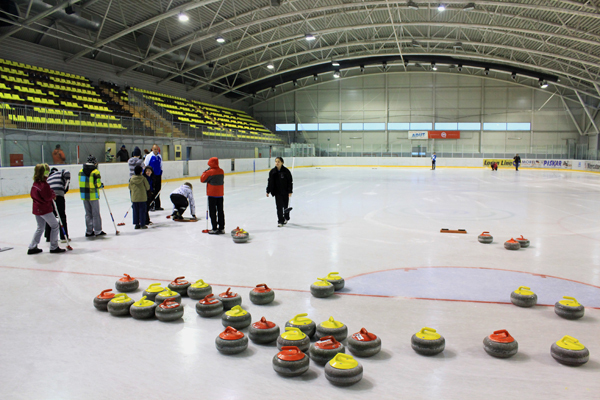 When we targeted Slovenia for this portion of our travels, we were thus compelled to contact their curling association. Being the youngest in the World Curling Federation, they only started the sport in 2010. Their membership and enthusiasm for curling has been growing like gangbusters. Their first national championships held last year had 13 teams represented, and the total number of curlers in this small country is already over 100. 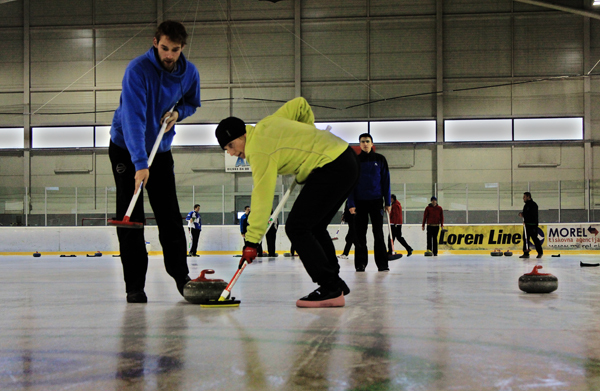 Without any curling clubs yet, teams practice and play on hockey ice. So dedicated to this new sport they are that the Association had to meet with Slovenian linguists to convince them to add the word “curling” to the official Slovene dictionary. By law, any registered Associations in the country have to use only Slovenian words in their name. Before last year, “curling” was not a word in their language, and there was no equivalent that could be used. David Stonic, the President of the Association, gladly responded to our suggestion for a meet-up, and we took to the ice early on a Saturday morning. 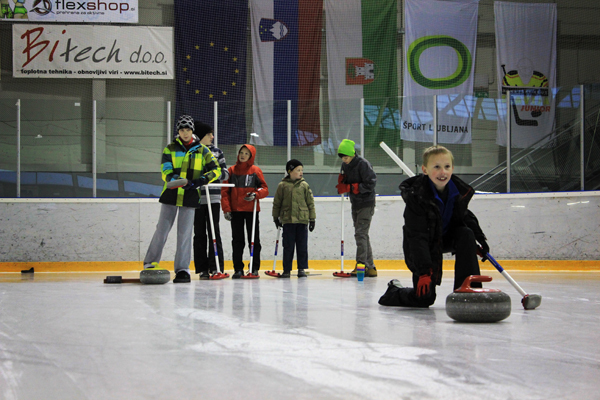 “Curling is an extreme sport in Slovenia,” a couple of members told us as we took to the ice before 7:00am. Because they have no curling arena of their own yet, they rely on securing ice at the local hockey arenas, which pushes their playing time to early morning and late at night. For two mornings we joined them before the sun rose, impressed by the turn-out of all ages, and the skills already developed in such a short time. We happily gave a few pointers and threw a few rocks of our own. It felt so good to be back on the ice again after a couple of years absence (that is, until the next day when previously forgotten muscles screamed in agony). The best part of this experience was getting to know the sportsmen and women themselves. The Slovenes were incredibly friendly, welcoming, and generously spoiled us with gifts of curling rock wool hats, home made breakfast, and ceremonious shots of Jager to keep us warm on the ice. 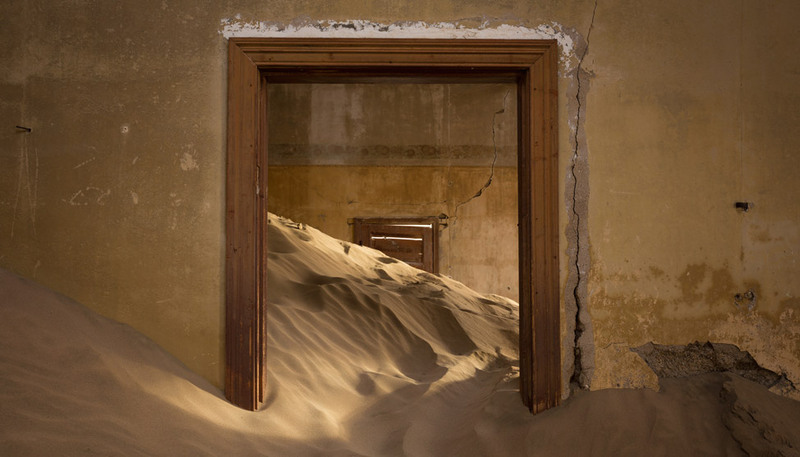 Could it be that these Hecktic Travelers have found a place (and a very good reason) to settle? I grew up in Wisconsin, and our local curling club represented part of the US Olympic team several years ago. For physics class in high school, we would go to the curling club to study friction and energy. It is so much fun! I love coming upon other people who are into curling too. When I worked in Calgary, I’d get suppliers up from the US all the time that were fascinated with the sport when they watched it for the first time in the Olympics, I had to take many of them out to a local club to show them the game! It is a really fun time, and a HUGE party at the national events in Canada. A great social sport! I am SO excited for you guys!!! Gee – are we related or what? OK – I’ll be really excited for you, and then IF it doesn’t work out, you won’t be too bummed, because I was the one really excited. I’m laughing at the curling rocks on the hockey rink, but it sure shows that they’re dedicated. What’s Slovenian for “Hurry! Hard!”? You know what, they told us a few words but I can’t quite remember. I think it was a simple word like “chee” or something like that? Haha, we have a lot to learn ourselves! Umm, this is awesome! My roommate last year was a curler, so I should send this to her! We are crossing our fingers big time on this one. There has to be a lot of stuff worked out yet, and these kind of things can easily derail, but we’re REALLY hoping. Haha, I know it’s a winter sport! But wouldn’t Olympic athletes still need to practice year-round?? You guys are so much fun. I loved reading your posts about Slovenia (especially the one about Ljubljana, as I felt so drawn to it as well)… we were there for a few weeks in October and absolutely loved it. Definitely a place that makes you feel like home… looking forward to seeing how the curling progresses! Ok, this kind of sounds like a joke, but that just makes it more awesome! Huh? A joke? It is for reals! I believe you! It’s just very unusual but that’s what makes it cool. Good luck with it. Thanks! I guess it does seem a little crazy, maybe especially to non-Canadians! 🙂 Fingers crossed for us! Never heard of it here in India!! Sounds interesting though, looks a bit like ice hockey, is it?? 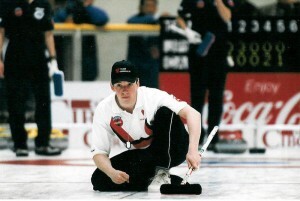 Check this out Arti – http://www.curling.ca/ It is a HUGE sport in Canada, and a lot of fun! 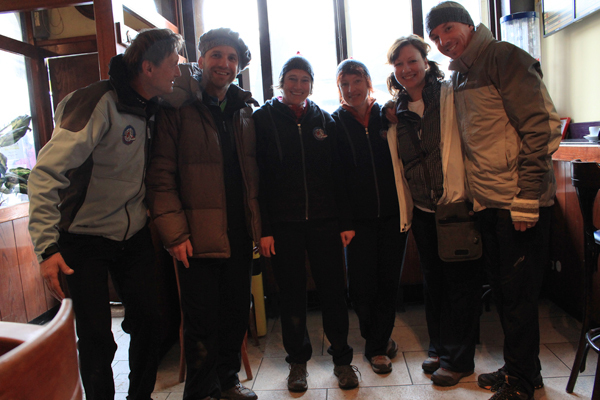 Funny story – we were in Peru during the last Olympics, and actually watched some of the curling on South America ESPN. The announcers had NO idea what was going on with the game, they spent more time talking about the Norwegians pants then anything else! It was hilarious! It has been a couple years since I curled so I did fall once as well! Also because hockey ice is much slicker than real curling ice. It was not easy! Ahhh!! I LOVE this! I had no idea about the curling — either in your lives or in Slovenia. I think it’s a great reason to stick around! We think so too! Fingers crossed! What an exciting new set-up that would be! Whatever happens with Slovenia, I hope you get to stay involved in the development of a sport you love. Thanks Emily! This would be such an ideal situation for us (given how much we LOVE that country), so I really hope it works out. Congratulations! Finding “home” is a huge deal. I hope it is everything you hope it will be! Can’t wait to hear more about it as it unfolds! Still lots to work out, but we loved Slovenia so we really hope this happens! cheryl recently posted..Street Art in Amsterdam. Cheryl! How dare you?? Haha, just kidding, it’s not for everyone! Curling? Really?!! I’m still laughing. 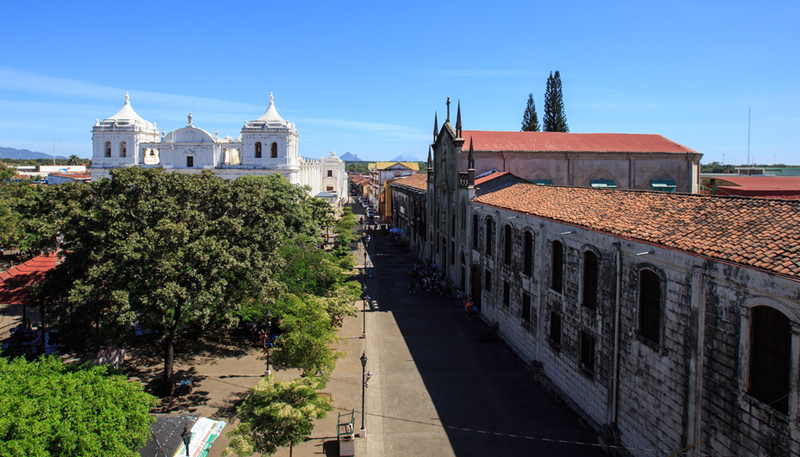 Stephanie – The Travel Chica recently posted..Am I A Digital Nomad Now? In my mind curling is almost synonymous with Canada, so this made me laugh a ton. You silly Canadians! =P But hey, maybe you can make it synonymous with Slovenia…. and if you move there we can come visit! They are SUCH winter sports fanatics (Slovenes) that it’s quite shocking that it took them so long to actually adopt the sport. But they are going at it full throttle now! Ha, what a great, random, way to find a reason to settle for some time. It is great that you identified a certain skill in such a unique way…hope it works out for you and the Slovenians! Wow – this has to be one of the best travel stories I’ve heard in a long time! I LOVE it. 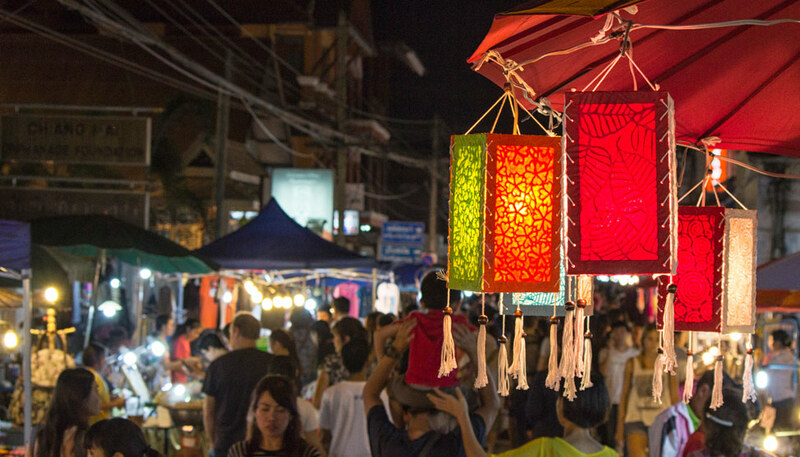 Just goes to show you that travel can lead you into places you never thought possible! I hope you do it! Thanks so much Sherry! Fingers crossed that this does work out, we really hope so! Please say Hi to david and vesna and all my slovenian friends. I helped with the ice making (tough job!) for their first ever curling day and official entry to the WCF. They are great people and very motivated. All the best if you choose to stay. And to think I thought it was only Brits that actually participated in curling! I learned about this sport being played at the last Winter Olympic Games and I enjoyed every minute of watching it! I’m sure it’s a lot harder than it looks and requires a lot of strategy. I wish I could try it some time! Thank you for sharing. How is the sport progressing in 2012. Will Slovenia participate in Euro Curling Championship. Tony – not sure! We’ll be back there in July so should know then how they are doing! Oh, I so hope this works out for you guys! That would be absolutely fantastic, and you two would be perfect for the job.